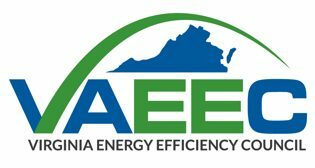 In the spring of 2015, Virginia Governor McAuliffe formed the Executive Committee on Energy Efficiency and charged it with developing strategies and recommendations to achieve the goal of a 10% reduction in retail electricity consumption in the Commonwealth by 2020. 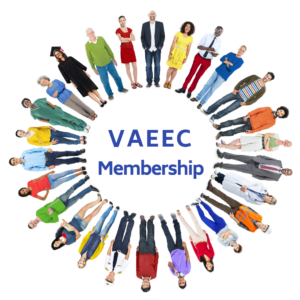 Four VAEEC Directors (Cynthia Adams; Bill Greenleaf; David Koogler and Saifur Rahman) were appointed to the 12-person committee as were several members, including Appalachian Power and Honeywell. Read our blog post from earlier this year about how we achieved a single-brand strategy with consistent messaging. We held our inaugural Energy Efficiency Leadership Awards Ceremony in the fall of 2016 which you can read about here. We held our second annual awards ceremony on November 2, 2017.